Being the young queen of the white house makes Malia Obama arguably one of the most fortunate humans on earth. Yes of course! 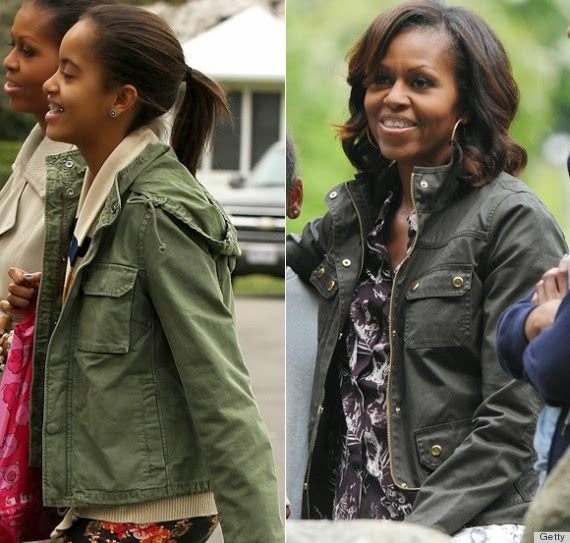 Having her mother Michelle, who is so leading her into adulthood with first lady swag and it's certainly a big deal. 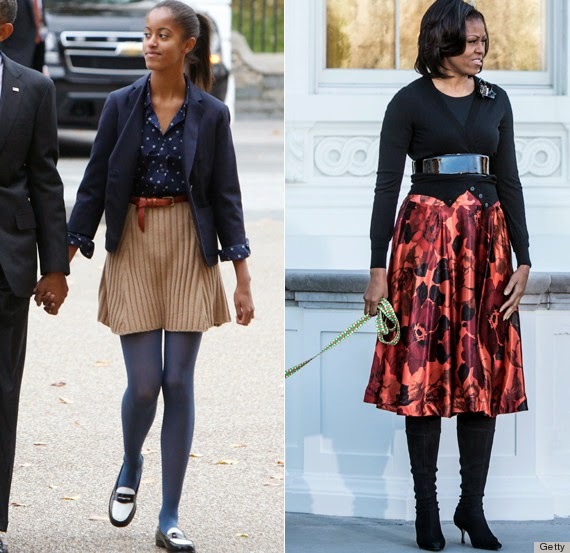 Fortunately, Mrs O has set quite an example for her daughter, who is always decked out in the styles her mother has always favored, and yeah! she coordinates her outfits. This year, the pretty brunette, who regularly makes public appearances with her high-profile parents along with younger sister Sasha, 13, was declared by TIME as one of its 25 Most Influential Teens of 2014. Malia has her mother’s class and beauty, and that's simply gorgeous. Malia appears to be enjoying a normal and healthy upbringing, and really who wouldn’t....being the daughter of an American President?